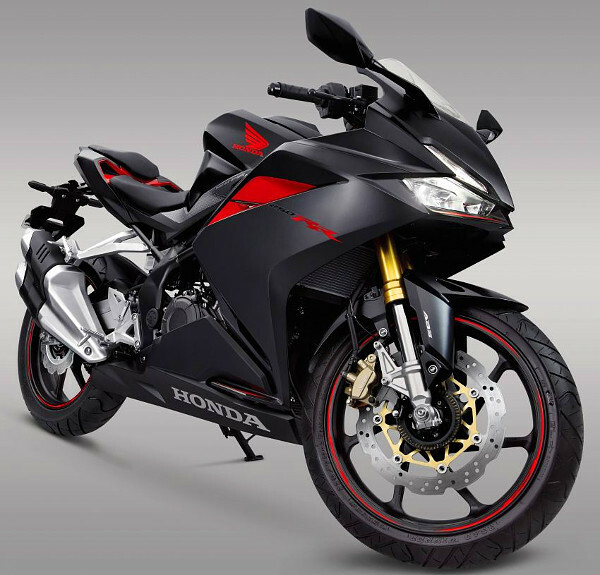 The Honda CBR250RR is the most powerful production quarter litre! The Honda CBR250RR’s output figures had originally been claimed to be 36.8 PS. Since then the company has revised the number to 38.7 PS. Honda’s answer to the Kawasaki Ninja 300 and the Yamaha R25, the CBR 250RR is a premium offering with loads of technological innovation previously unseen in the segment. The newly developed water-cooled, parallel twin 249.7 cc engine now has a maximum power output of 38.7 PS at 12,500 rpm. The torque output too has been raised from 22.5 Nm to 23.3 Nm. Speaking to TMC Blog Honda revealed that there was an error in the measurement system used by the Indonesian division. Ideally, the output of a machine is to be measured at the crankshaft but since that is not possible, it is done at the countershaft. In doing so, one has to take into account the transmission ratio between the crankshaft and countershaft. Now that Honda Indonesia has realised this lapse, they will be updating the output figures of all the locally produced models. Beside switchable driving modes, the CBR 250RR gets throttle by wire (TBW) system, another first in class feature. A rider’s throttle grip operation is measured by an acceleration position sensor unit placed at the left end of the throttle grip. The ECU then judges the output characteristics according to the riding mode selected and instructs the valve opening angle for the throttle body to the TBW motor. Bookings for the Honda CBR250RR are open for the Indonesian market. 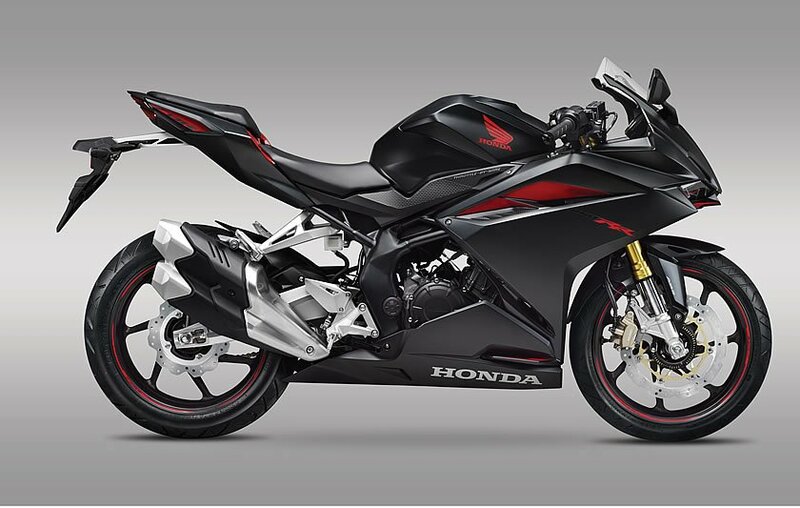 Sadly Honda will not be introducing the CBR 250RR in India.